Northstar Recording Services bv and Edison Production Company bv are divisions of NorthStar Holding bv which both incorporate several activities in the professional audio industry. 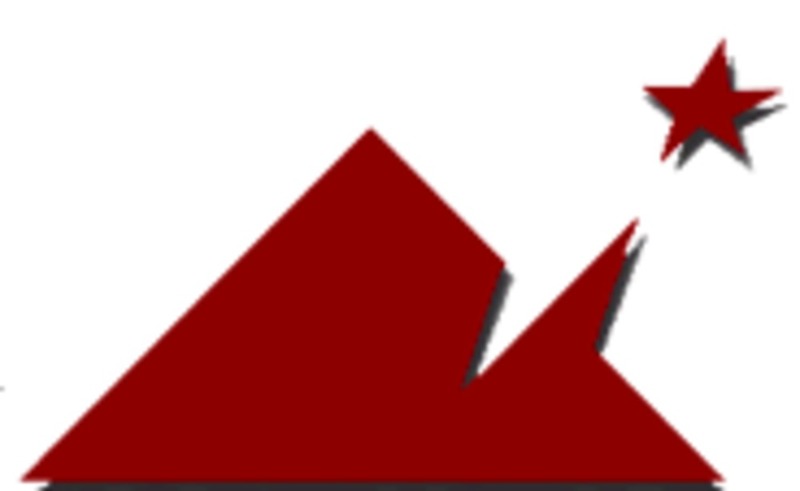 Northstar's objective is to combine the disciplines of Artistic Producing and Audio Recording, with Research & Development and the Sales & Marketing of high quality professional audio equipment. Edison mostly initiates music productions in collaboration with musicians and ensembles from all over the world and runs the High End label Turtle Records®. Northstar's & Edison's main scope are to create an optimal, transparent gateway between the musicians performance and the listener to the recording made of this performance. In order to realize this vision Northstar developed the HQMM surround mastering principle which is explained in this PDF. Northstar's work ethic is one of no compromise whatsoever, not artistically nor technically. All equipment applied is choosen for it's exemplary correct temporal, harmonic and dynamic characteristics and a very intuitive process of mixing and editing the recorded material ensures an optimal translation of the cultural message and emotional statement that musicians want to communicate. As a consulting partner working with many "state of the art" studio facilities and audio manufacturers around the globe, Northstar is able to deliver a unique package of expertise, which specialises in "High Resolution" Audio Solutions and Productions. 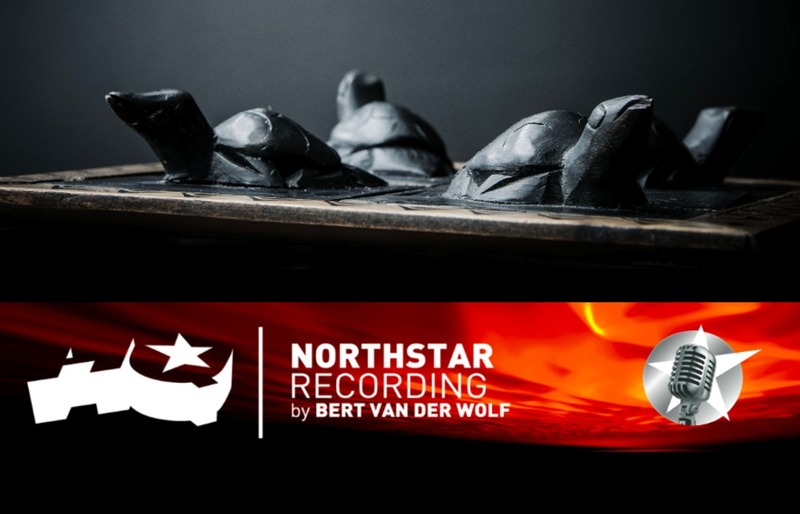 Northstar exclusively facilitates all recordings for the "High End" Turtle Records, which since 2012 appears under the HQ|NORTHSTAR sub label of Challenge Records, and is chosen by many other internationally renowned record labels, amongst whom are Challenge Records, Sony, Universal and Accent and artists from all over the globe, to record and produce many of their recording projects. 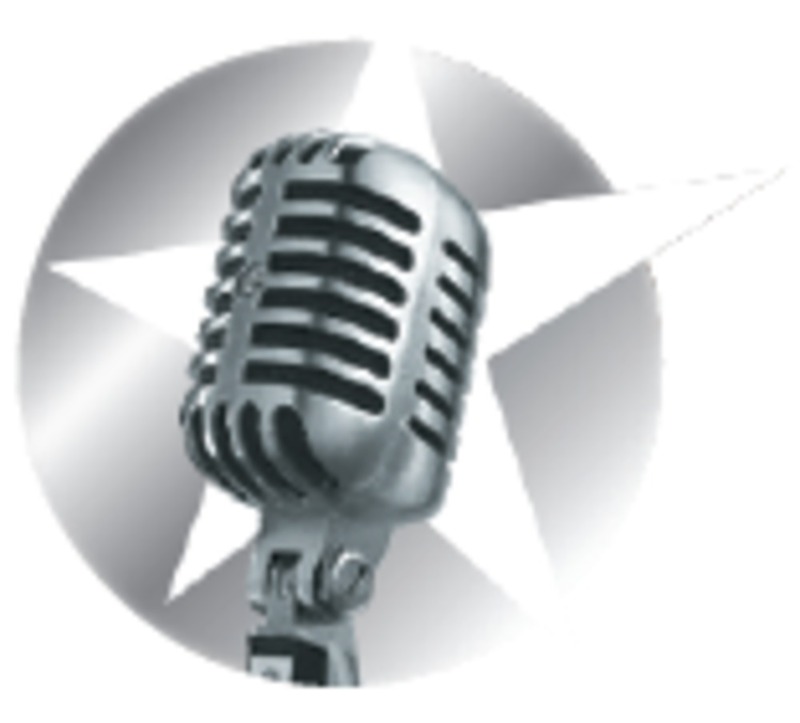 A portfolio of over 600 recording projects is available for reference regarding Northstar's expertise and service record. 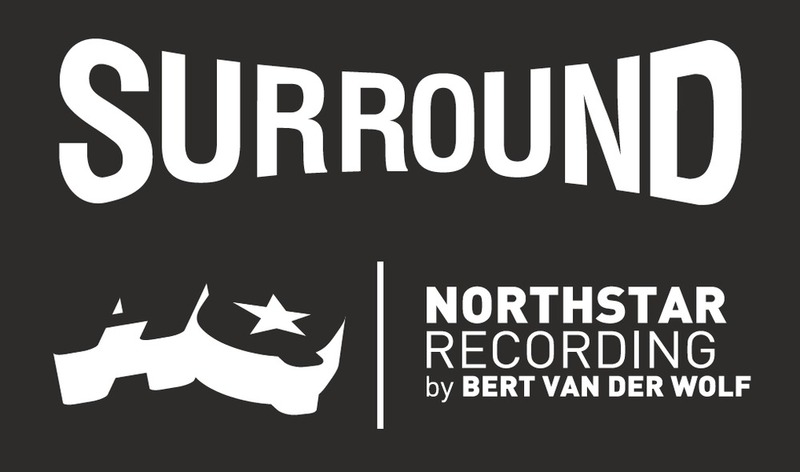 Director Bert van der Wolf is a practicing recording engineer/producer based in The Netherlands and has run his own audio recording facility since 1996. He trained in Electronics at the Higher Technical School in Enschede from 1982 to 1985, served in the army a year and after that studied and practized Music Recording, Piano and Classical Guitar at The Royal Conservatory in The Hague, where he gained the internationally recognized Tonmeister qualification in 1990. 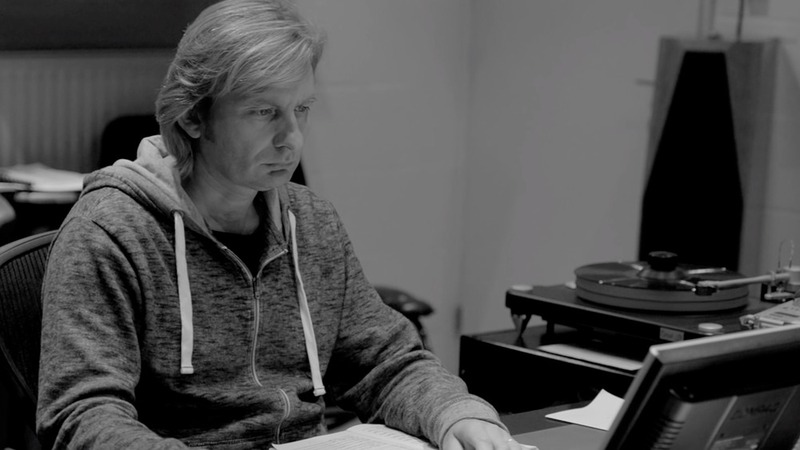 He worked for the Dutch recording companies Channel Classics from 1989 to 1996 and Kompas CD Multimedia from 1996 to 2000, making several hundred recordings for numerous international record labels. He also works as a consultant and "evangelist" for many recording studios and professional audio equipment manufacturers. He has been making High Resolution recordings since 1996, starting initially with the 24/96 formats and then moving on to 24/192 and DSD. He engineered the world's first 24/192 recordings for Samsung in 1996. As a technical consultant he was responsible for the assembly and delivery of 3 first prototype 8 channel DSD recorders to Philips and worked together with their NATlab on the specifications. Hundreds of the first SACD releases that appeared in the early 2000' have been made with these systems. Bert specializes in acoustic recording techniques and has numerous award winning recordings to his credit. In 1997 he was a co-founder of the High End Audio Music label Turtle Records®, and from 2008 onwards he is the sole owner of Edison Production Company BV, which harbors Turtle Records® and its spin of brand “The Spirit of Turtle”. The latter is a merging between Turtle Records® and HQ|NORTHSTAR branded recording productions. Buy or rent products in our shop.